China will cut its import duty on passenger cars from 25 percent to 15 percent after government officials met with President Donald Trump to resolve a trade dispute between the two nations. On Tuesday, China's Finance Ministry said the levy on passenger cars will be lowered July 1. The current 25 percent tax has been in place for more than a decade. The announcement immediately boosted shares of automakers globally and is expected to be a boon to car makers. Juergen Pieper, head of automobile research at Bankhaus Metzler, told Bloomberg the announcement is "without a doubt, positive news." "You can't completely disregard the fact that there are certain imbalances in China's favor. This could be a signal that if one side is making concessions, it could lead to the Americans easing some of their pressure as well," Pieper said. Last month, Trump criticized China's import duties on cars, pointing out they are far higher that the 2.5 percent charged by the United States on imported cars. "Does that sound like free or fair trade?" Trump tweeted. "No, it sounds like STUPID TRADE - going on for years!" Lowering the import tax on passenger cars is the latest concession China has made in its recent dealings with the U.S. since Trump sparked a trade spat by imposing U.S. tariffs on imported steel and aluminum. 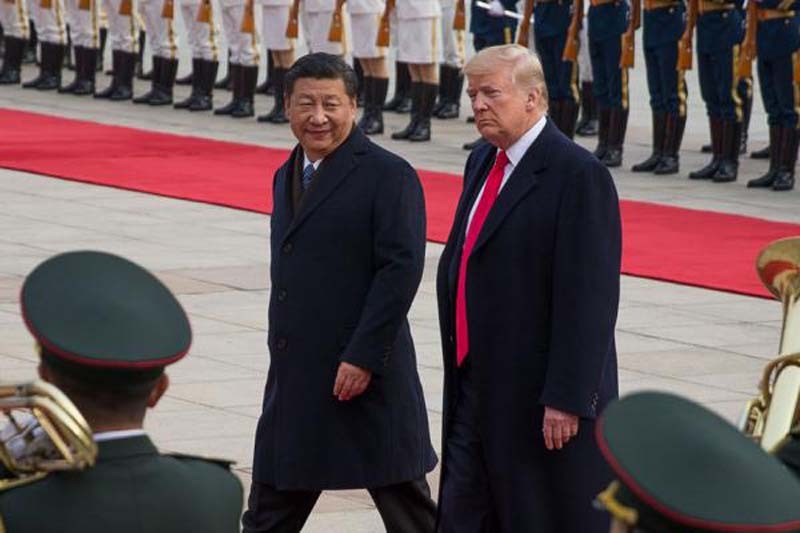 China agreed to significantly increase purchases of U.S. goods and services after the meetings last week between Trump and Vice Premier Liu He, a special emissary of China's President Xi Jinping. For now, U.S. Treasury Secretary Steven Mnuchin said Sunday on Fox News, a trade war between the two countries is "on hold." Filings published by the World Trade Organization on Tuesday show Russia and Japan could retaliate against the U.S. tariffs on steel and aluminum by imposing sanctions worth almost $1 billion combined. Those documents follow similar filings last week by the European Union and China.